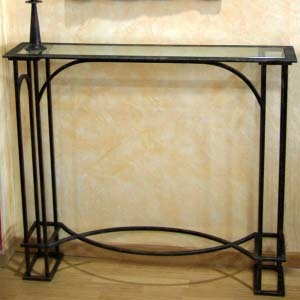 Wrought iron structure and mosaic top handmade console with additional glass shelf. 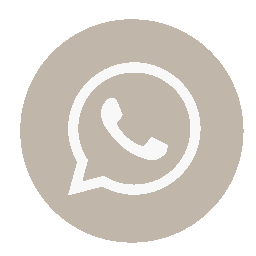 Dimensions: 30 A x 100 L x 85 H cm Suitable for indoor and outdoor 15 colors to choose from for the mosaic´s pattern Iron treated with epoxy paint and finished in custom colors Shipment and delivery service available Handmade article, custom sizes and designs. 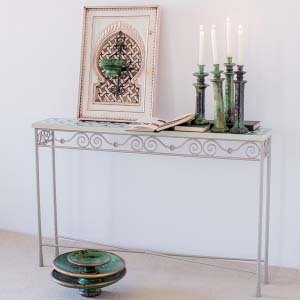 Distinctive handmade carved cedar solid wood console, it has top and additional lower shelf. 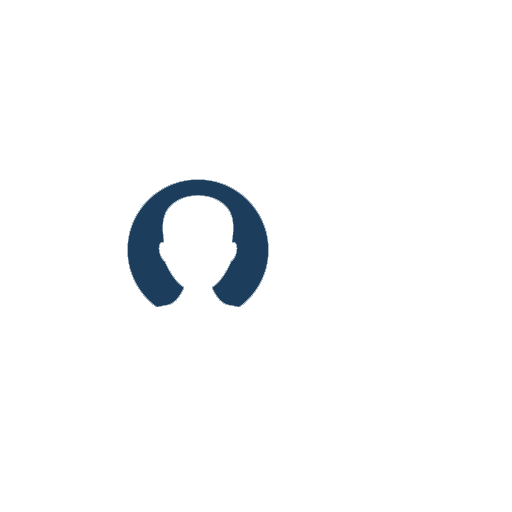 Optional mirror. 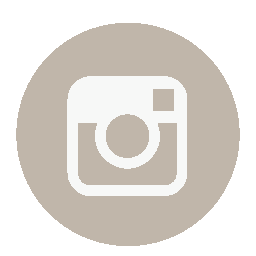 Wood wax finished in different colors. 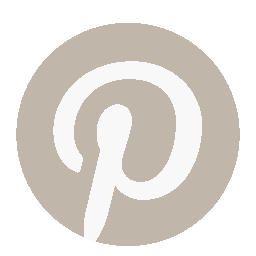 Shipment and delivery service available Handmade article, custom sizes and designs. 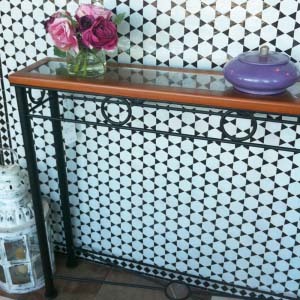 Herringbone pattern mosaic top on this stylish console with handmade wrought iron structure. 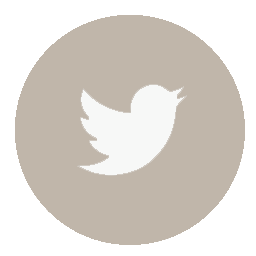 Dimensions 30 A x 100 L x 85 H cm Suitable for indoor and outdoor 15 colors to choose from for the mosaic´s pattern Iron treated with epoxy paint and finished in custom colors Shipment and delivery service available Handmade article, custom sizes and designs. 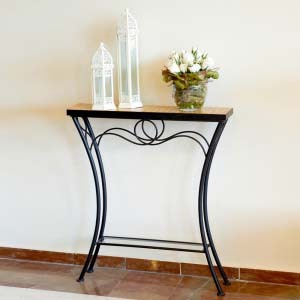 Semicircular wrought iron structure console with tempered glass top. 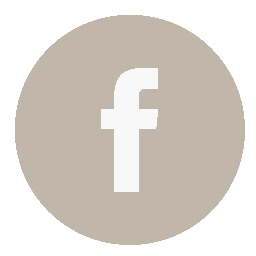 Iron treated with epoxy paint and finished in custom colors Shipment and delivery service available Handmade article, custom sizes and designs. 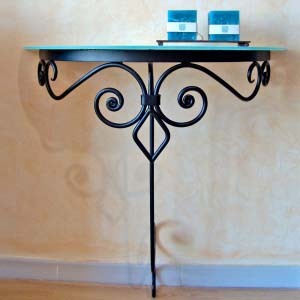 Console of simple lines pattern structure of handmade wrought iron and tempered glass top. Dimensions: 40 A x 90 L x 85 H cm Suitable for indoor and outdoor 15 colors to choose from for the mosaic´s pattern Iron treated with epoxy paint and finished in custom colors Shipment and delivery service available Handmade article, custom sizes and designs. 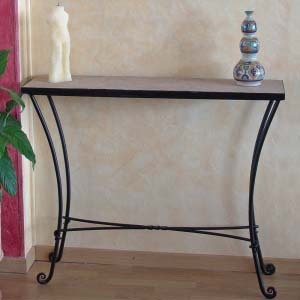 Minimalist console on handmade wrought iron structure and mosaic top. Dimensions: 25 A x 140 L x 85 H cm Suitable for indoor and outdoor 15 colors to choose from for the mosaic´s pattern Iron treated with epoxy paint and finished in custom colors Shipment and delivery service available Handmade article, custom sizes and designs. 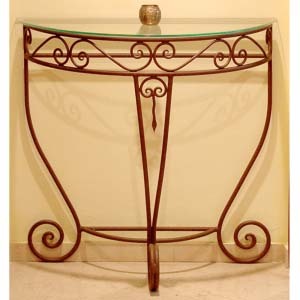 Semicircular one leg console with wrought iron structure and glass top, it need be fixed to the wall. Dimensions: 40 A x 70 L x 85 H cm Iron treated with epoxy paint and finished in custom colors Shipment and delivery service available Handmade article, custom sizes and designs. 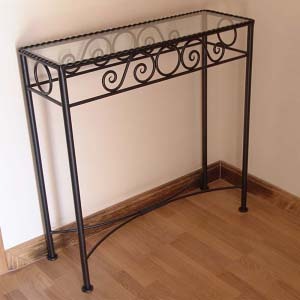 Stylish rectangular console of handmade wrought iron structure and tempered glass top. Dimensions: 40 A x 70 L x 85 H cm Iron treated with epoxy paint and finished in custom colors Shipment and delivery service available Handmade article, custom sizes and designs.